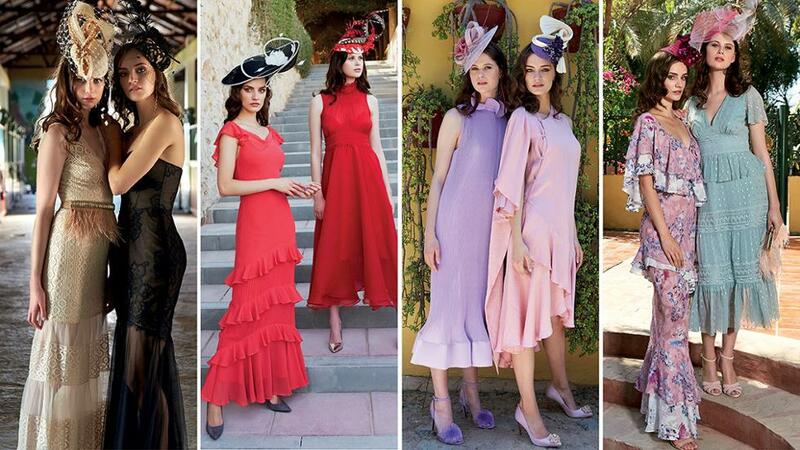 For all your fascinator and frock requirements, step this way. 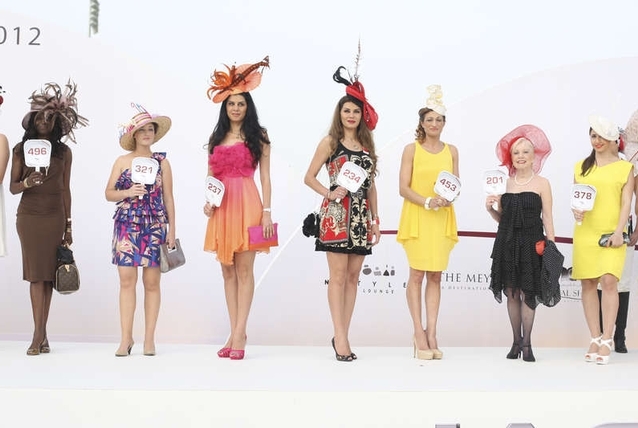 It’s one of the world’s richest horse races and a highlight of the UAE’s social calendar, but let’s be serious. 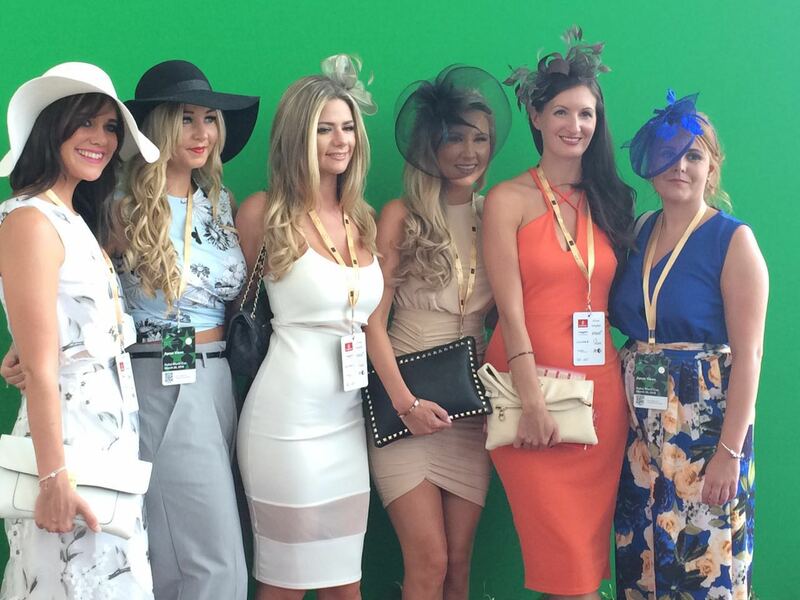 We’re mostly interested in the Dubai World Cup for the style game. 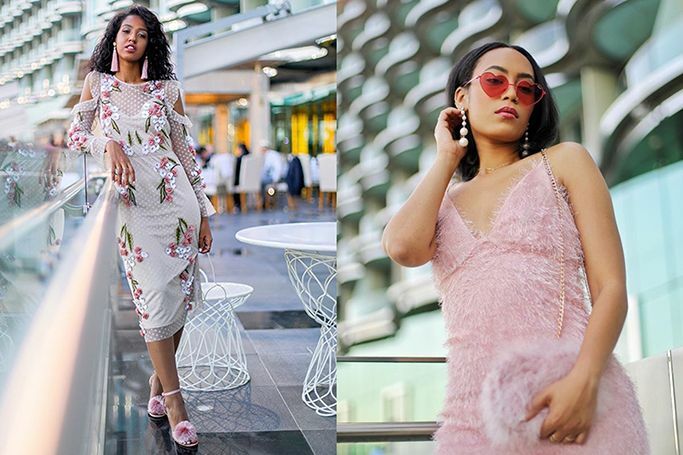 While Dubai isn’t short of opportunities to dress to the nines, this is one of the big ones, and we thought that was worth celebrating. 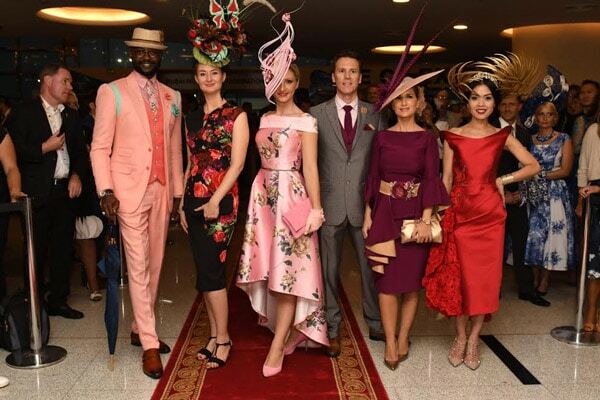 You can check out more of the cup day action over here, or you can keep scrolling and enjoy our picks for the best of this year’s Dubai World Cup style. Hey, if there’s a time to wear a head-to-toe Dolce & Gabbana look, complete with tiara, this is it. This is slightly over the top and so, so pretty. We love these clashing metallics – and the turban instead of a hat. Gorgeous. This beautiful embellished number is of Rhea Jacobs’ own design. Bit clever. Statement belt, statement bag and statement hat? Check, check, check. These two Ted Baker dresses are the definition of race-day ready. Monochrome maxi looks are always going to bring some elegance to proceedings – and how good is that red bag? We’re loving this pale peachy number. The texture brings some interest to a sleek silhouette. Do we spy a little cape on the back of this flowy embroidered number? Beautiful. 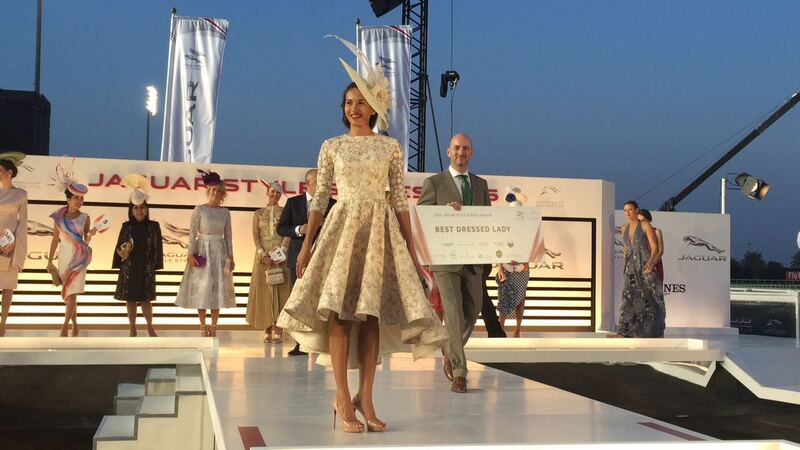 Let’s finish off with the official Meydan Style best dressed lady. Stunning.